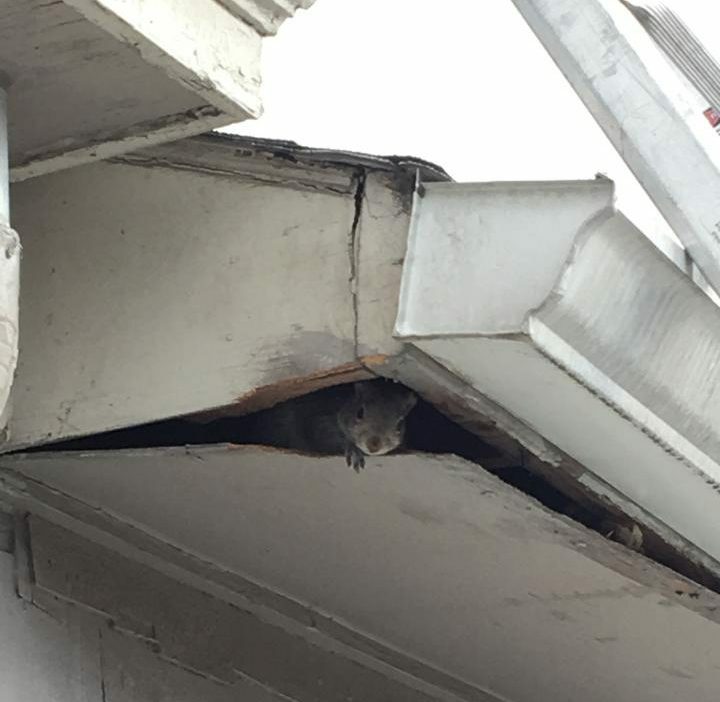 When the technician from Fur Finder in Maywood, NJ put a ladder on a customer’s home to determine the source of an odd noise, he was greeted by this grey squirrel. Perhaps the squirrel thought Santa was coming early. 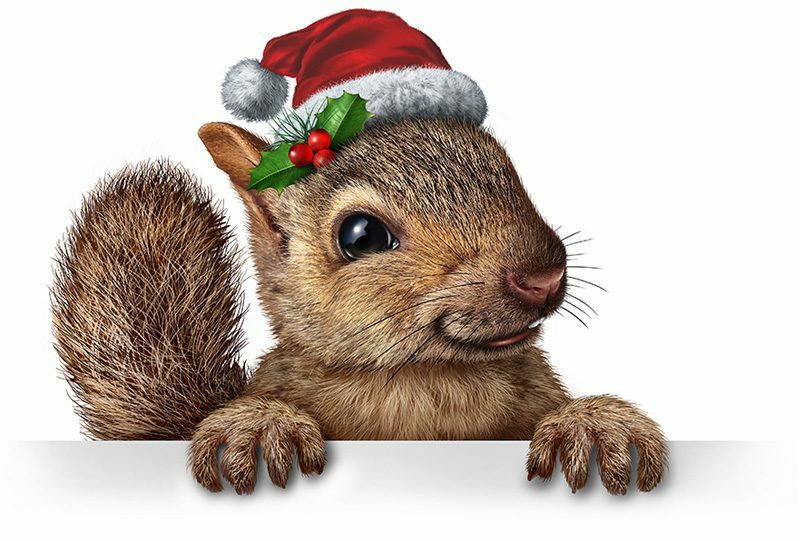 The good news for the squirrel is the company the homeowner hired for wildlife removal and exclusion was Fur Finder in Maywood, NJ because they only deploy humane and effective methods to exclude and prevent the squirrel from returning. The good news for the homeowner was the source of the noise was quickly located and effectively and professionally handled. To address the squirrel in the attic of the home, the technician from Fur Finder in Maywood installed a wildlife exclusion, one-way device and sealed up the surrounding areas of what was a hole in the roof. After the job was over, the technician from Fur Finder in Maywood, NJ handed the homeowner an early Christmas present; a guarantee for the work that was just performed. That guarantee is a year-round commitment Fur Finder in Maywood, NJ delivers to all of its customers. In addition to providing wildlife management and removal services in Maywood, NJ, Fur Finder also services all of Northern New Jersey including Morris County, Union County, Hudson County, Sussex County, Essex County and Bergen County. Oh, hello! This grey squirrel greeted the technician from Fur Finder in Maywood, NJ during a recent job they were called for wildlife removal. For wildlife removal in Maywood, NJ or other areas in Northern New Jersey call the professionals at Fur Finder.